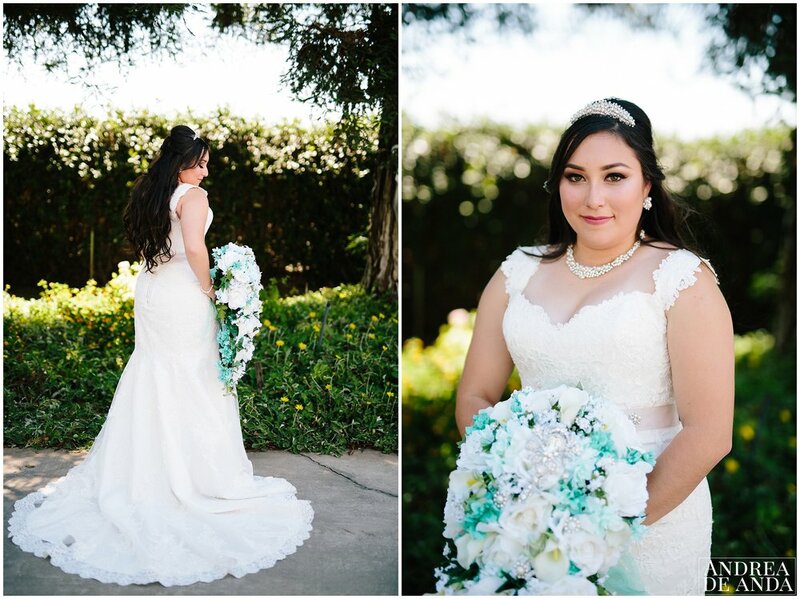 It was a hot, beautiful summer day for this wedding, Priscilla got ready at a beautiful hotel and bride and bridesmaids enjoyed a wonderful time together getting ready, sharing stories and pampering Priscilla all morning. The guys session was extremely funny, they brought Xbox controls to the session because that is what they like to do together. pretty special.